So it's your big day... everything is set, your hair stylist and makeup artist have turned your already gorgeous self, into a bride befitting a bridal magazine. Of course not right?! Here at Hobart limo we know just how important it is for your transport of choice to match your expectation of elegance and class. 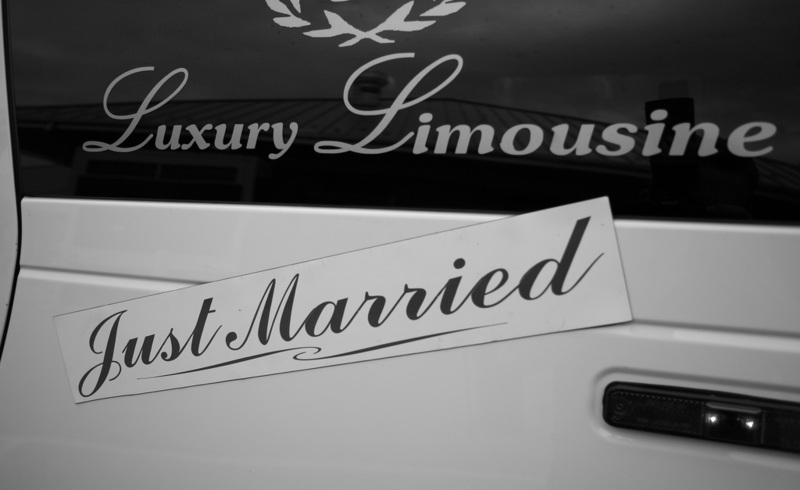 Our limousine wedding packages are tailored to your criteria. Whether you want it glitzy and glamourous, bespoke and beautiful, or simply sophisticated, we are at your service to take great care to reflect exactly what you want from your wedding ride. Our team have had a lifetime of experience when it comes to getting your wedding limousine transport just right for you! 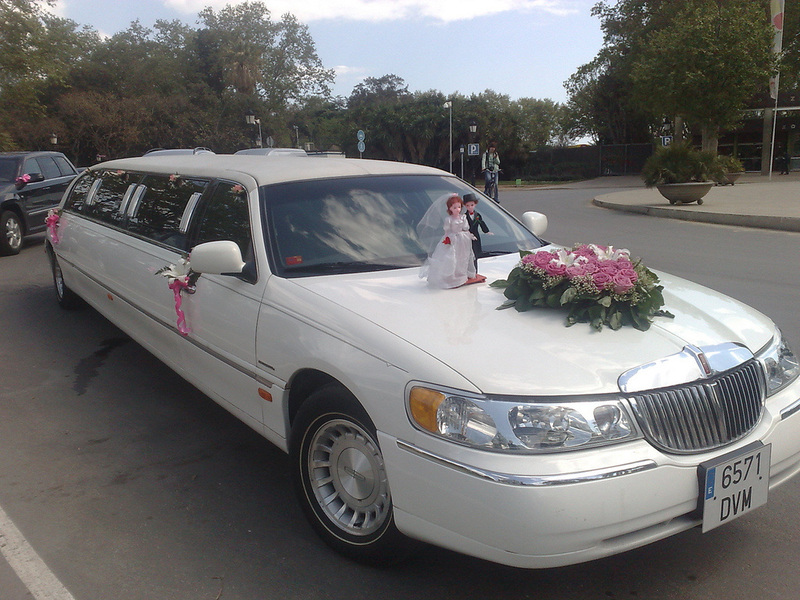 Your wedding limousine service specialist from our dedicated team will make sure that you get the best possible wedding limo experience available in Hobart, Tasmania. The Hobart limo team is here to ensure your wedding limousine ride is memorable and perfectly befitting to your desired level of service.